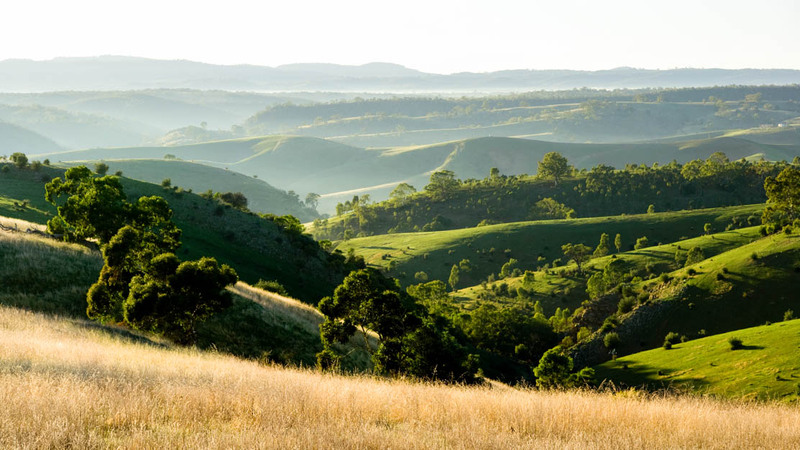 Australia's food and wine capital is steadily becoming one of the country's most exciting places to live, thanks to the recent emergence of its nightlife scene and festivals, all topped-off by a gorgeous landscape! 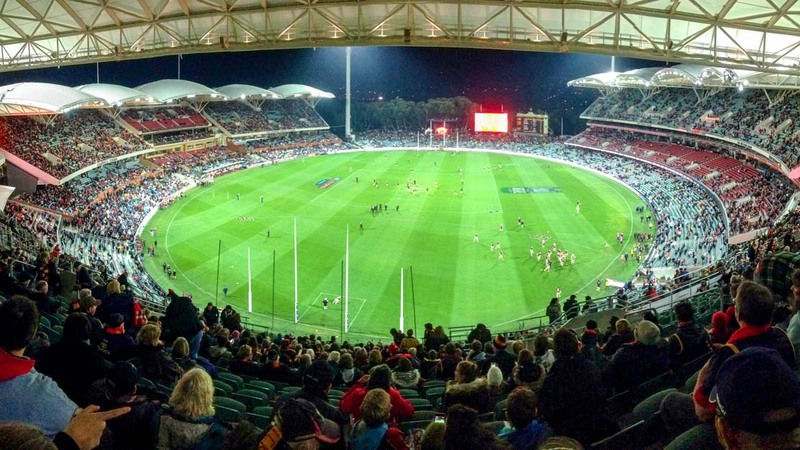 Here's what to do on your trip to Adelaide. 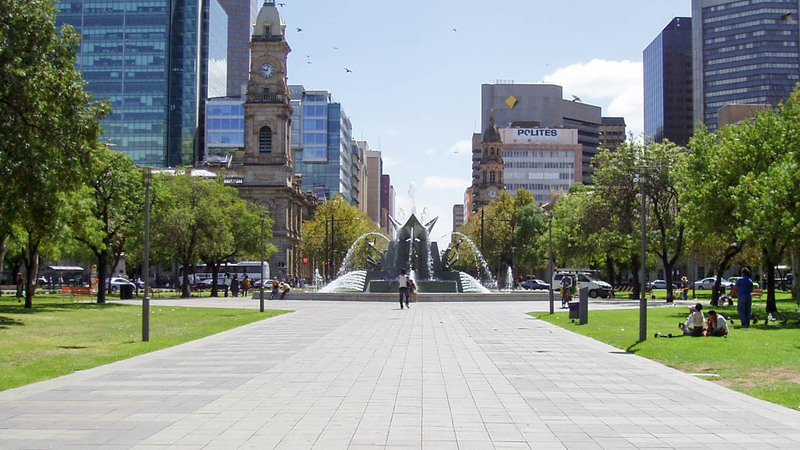 Adelaide's central square is home to many of the city's most famous landmarks, including the St. Francis Xavier Cathedral, Torrens Building, and Supreme Court of South Australia. The hills are world-renowned for the quality of the region's wines, but book a day trip as much for the spectacular landscape and historic towns as the tasty local tipple! 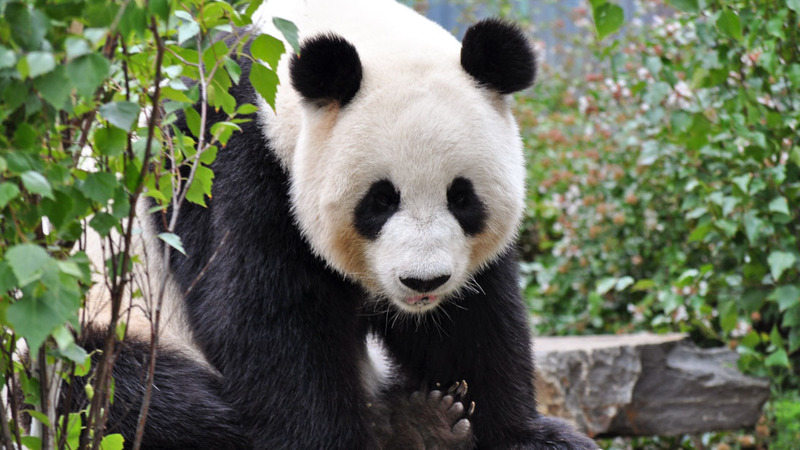 The city's beautiful zoo on the River Torrens is home to around 1800 native and exotic creatures, including Australia's only giant pandas, Wang Wang and Funi! 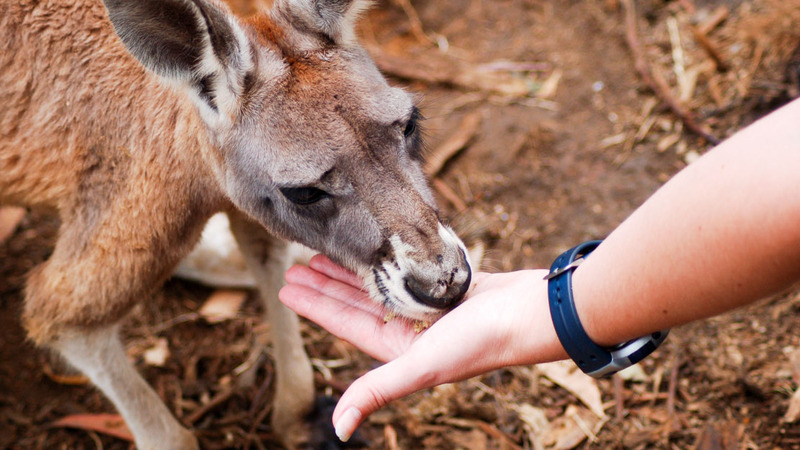 If you'd prefer to spend a day solely among Australia's endemic animals – kangaroos, koalas, emus, etc – then don't miss this beloved wildlife park in the Adelaide Hills! 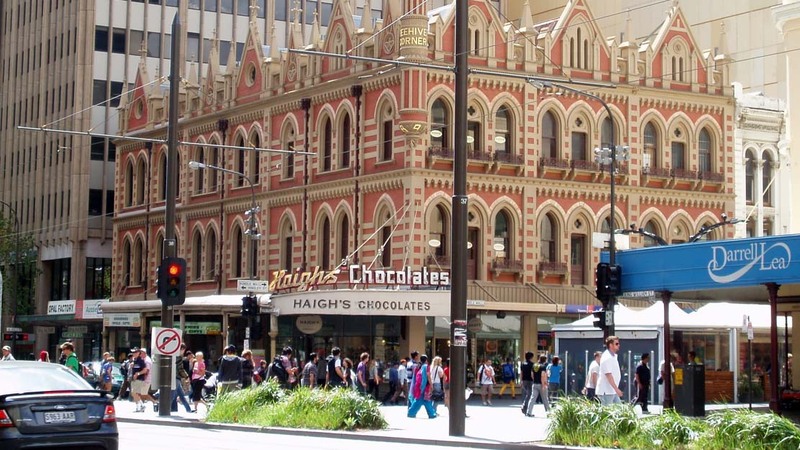 Don't expect snozzberries and Oompa Loompas, but Haigh's HQ offers chocoholics an insight into the creation of Australia's most luxurious confectionary. The best part? It's free! 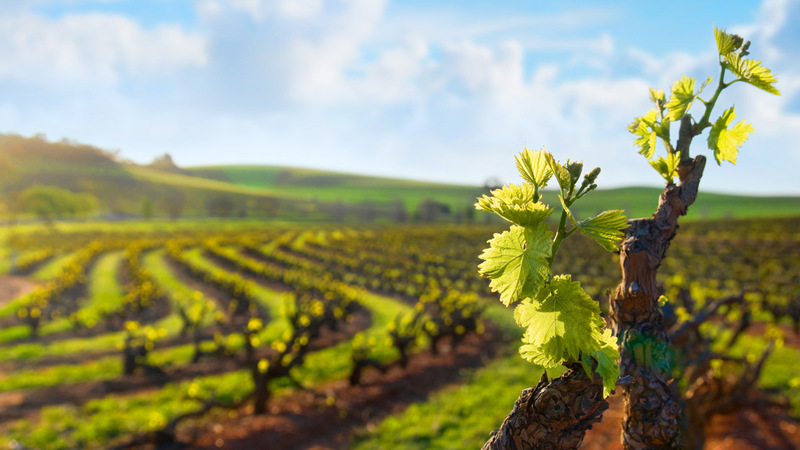 Adelaide has no shortage of scenic vineyards to tour, but visiting wine buffs shouldn't miss the biannual Barossa Vintage Festival – Australia's longest-running wine festival! 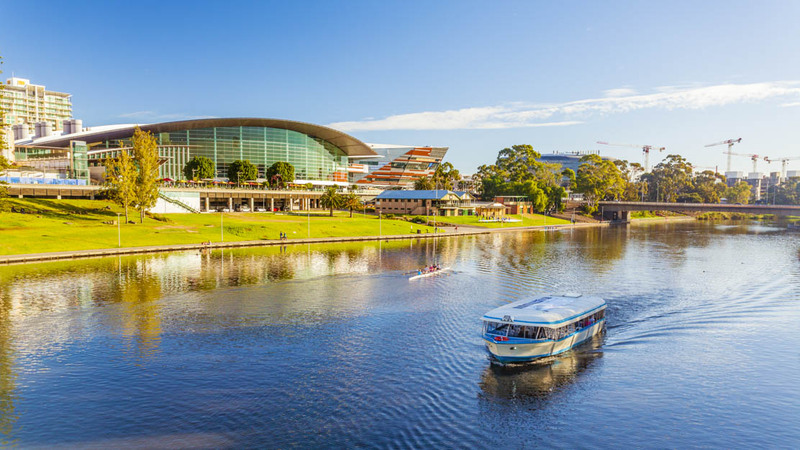 Boat tours of Adelaide's river provide effortless sightseeing trips through the city. Impress the locals by calling it "Karra wirra-parri," its native Kaurna name! 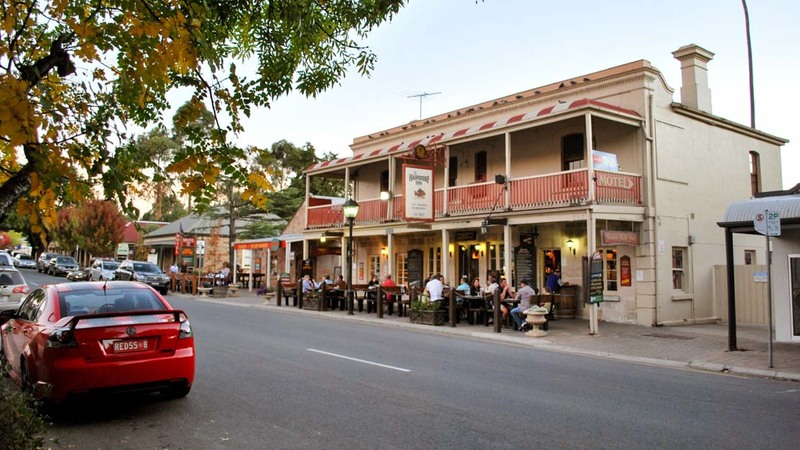 Take the South Eastern Freeway to South Australia's oldest surviving German settlement. Its Lutheran churches and lush surrounding scenery make for a quaint and peaceful day-trip! Considered the world's prettiest cricket ground, there are few better places for the intrepid sports fan to enjoy a taste of Australia's favorite past-time! 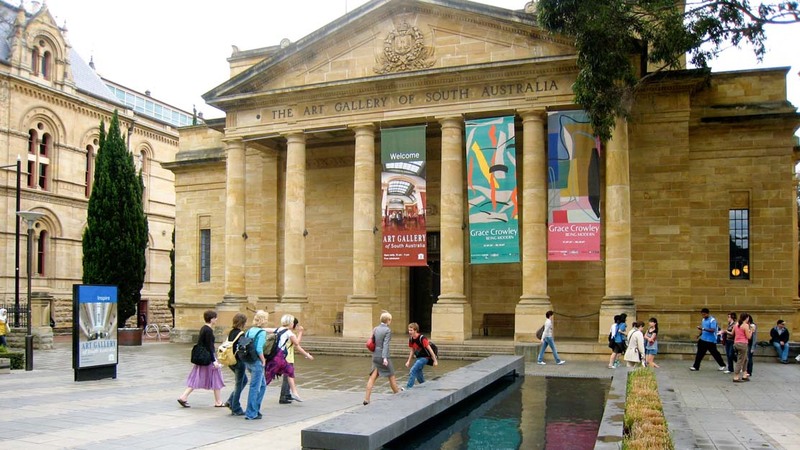 Beloved for its collections of Australian and Aboriginal art, this museum is one of Adelaide's leading cultural attractions. Guided tours are free between 11:00AM and 2:00PM! Four or five days should be enough to see the sights while still allowing for a day-trip or two. If you're planning on covering a lot of ground, then it might be wise to rent a car. However, if you have no desire to stray far from the city center, you can ride for free on the Free City tram and City-Loop bus (99C), which cover most of the inner-city attractions. Adelaide also boasts the bright green Tindo – the world's first solar-powered bus! The temperatures in Adelaide are pleasant throughout the year, but can get warm from November through March. June is the wettest month, but March is considered to have the best festivals! Want to discover all there is to do in Adelaide? Click here for a full list.